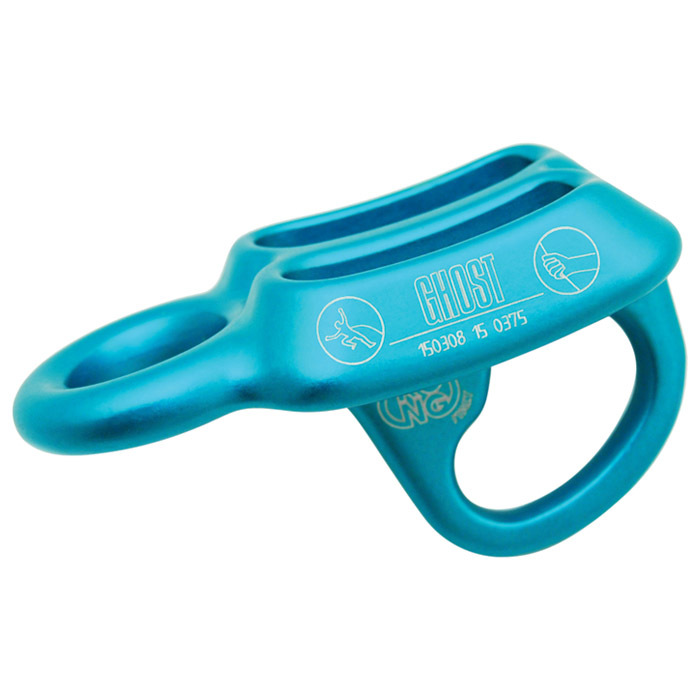 The Kong Ghost is ideal for all your climbing adventures. From multi pitch at Zion to alpine climbing in Alaska. 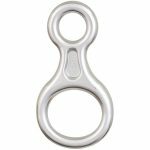 One of the lightest multi-use belay devices on the market and beautifully finished. 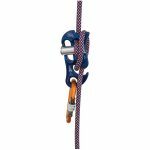 From auto-block belay or rappelling the Ghost is easy to use and smooth to operate.